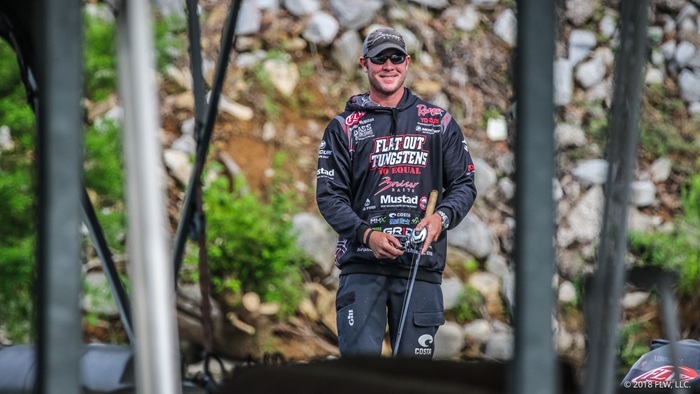 The futures is very bright for rod builder and FLW Pro, Brandon McMillan and this upcoming Forrest Wood Cup at Lake Ouachita looks to be his moment to shine! One of the most exciting rising stars in professional bass fishing, Brandon “Big Mac” McMillan has been steadily climbing the ranks of the FLW Tour since his debut in 2013. Brandon was born and raised in Clewiston, Florida, which certainly helps explain his success on nearby Lake Okeechobee. Having won multiple stops at the world renowned “Big O,” there really wasn’t too much more for him learn about the Florida bass fishing scene. But once it came time to make the leap as a pro angler, Brandon worked hard to evolve as a competitor both on and off the water. This meant finding another way to tinker and adapt his equipment for the diverse fishing conditions that exist beyond the Sunshine State. 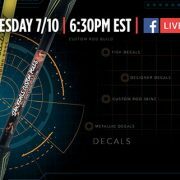 Fishing professionally across the country demands making adjustments to not only your tackle and your strategies, but also demanding the perfect performance from your fishing rods. This means that in addition to working full-time for the United Parcel Service, raising a family, and fishing the FLW Tour, Brandon makes time to build his own custom fishing rods. It’s also worth mentioning that Brandon McMillan accomplishes all of the above while being a really nice guy. 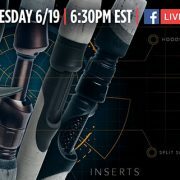 When Brandon first looked into rod building, he knew it could be an x-factor in his already impressive arsenal of bass fishing knowledge and skill. And boy was he right! Custom rod building quickly became the catalyst for McMillan to keep his knowledge, equipment, and confidence ahead of the curve at every stop of the FLW Tour. 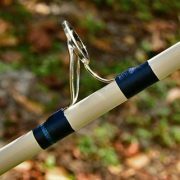 Being able to customize the components of any rod from the handle up to the tip top truly opened up a whole new perspective of fishing for Big Mac. 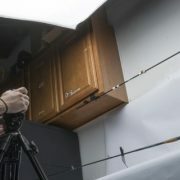 Fine tuning the performance of each rod allows McMillan to better understand, prepare, and most importantly, adapt to the conditions of unique waters—like Lake Ouachita in Arkansas. Now fishing in his 3rd straight Forrest Wood Cup, Brandon is looking to continue his trend of hard work and capitalize at FLW’s biggest and brightest weigh-in. 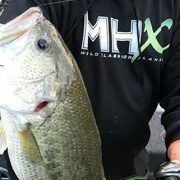 So when it comes to hard working anglers in the Cup, you would be hard pressed to find one more determined, devoted, and deserving of success than Brandon McMillan. 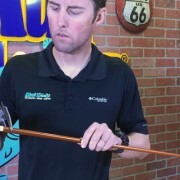 Like Brandon McMillan, many competitive anglers and weekend warriors have learned that the benefits of building your own rods far outweigh the disappointments that come off the shelf. The pride that comes along with building your own custom fishing rod and catching a trophy fish on it… is truly hard to put into words. But don’t just take our word for it, give rod building the shot it deserves yourself!